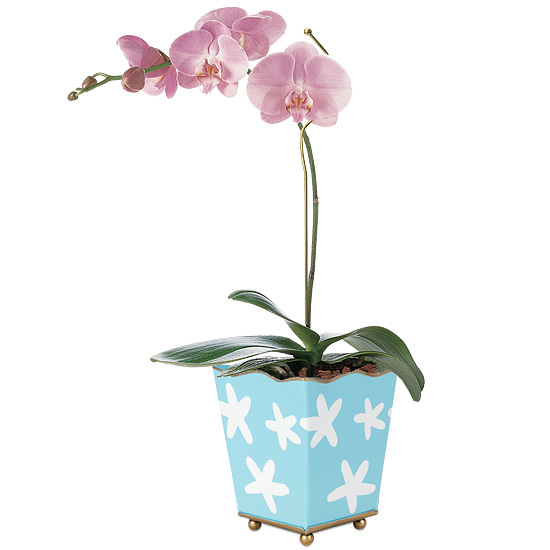 Japanese lore suggests people were tending orchids up to four thousand years ago. With such an impressive history passed down through generations of growers, it’s no wonder why orchids appear so perfect. 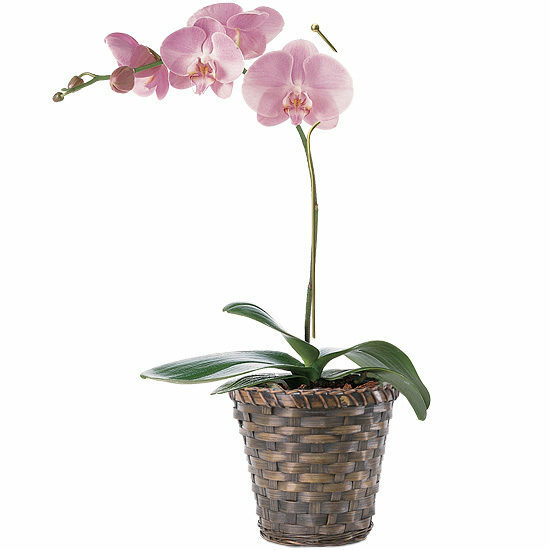 Our phalaenopsis reaches noble heights, its tall stalk laden with silky pink orchid flowers in bud and bloom. Complementing the plant’s impressive appearance is our whimsical white starfish cachepot.